Happy Valentines day to all who happen to drop by here. 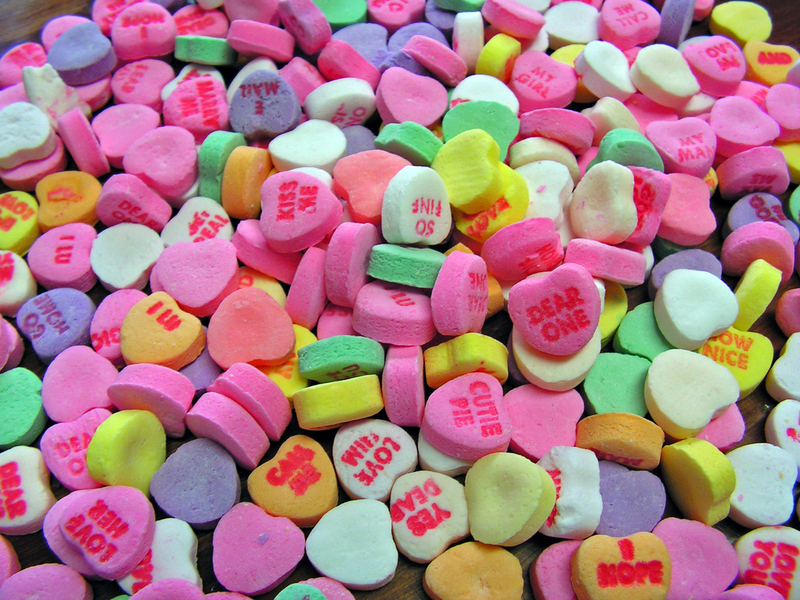 While Valentine’s day is based upon the feast of St. Valentine, its become more of a commercial exploitation, in my opinion at least, to profess your love with commercial items. Be that as it may, it still is a warm feeling to surprise those you love. As kids we exchanged valentines at school, and I’m sure they still do today, but there is one thing I’m not sure is done anymore. When we were kids, after supper on Valentines day, we’d make out cards for all in our community and sneak around door to door. We’d slip the appropriate card under the door and then knock and run and hide. Once we heard the door open and close off we’d go to the next house. I have no idea where this tradition came from, or if its still carried on, but its a part of my growing up I’ll always remember.